Yup, another (7th!) 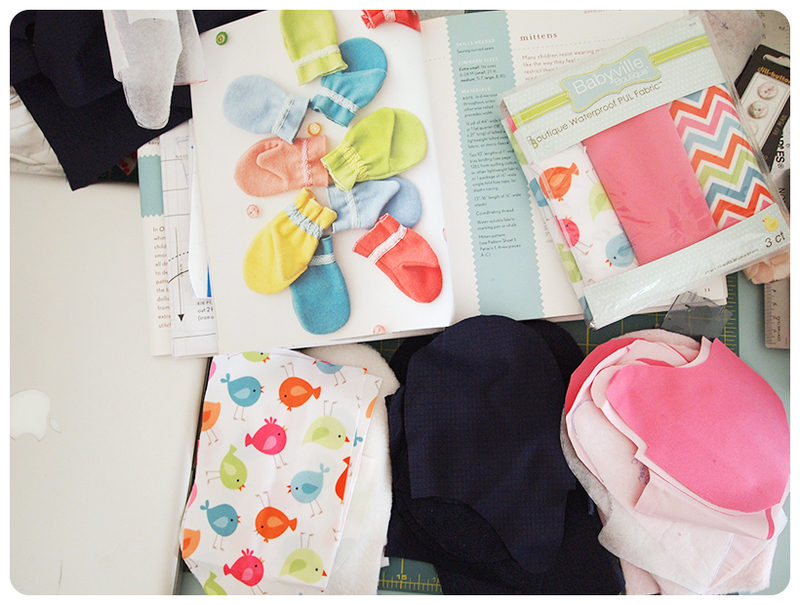 project from the oliver + s “little things to sew” book. Three pairs of mittens for Froo & Boo’s friends, who will be spending Christmas at our home this year. Even though we are a little sad that this will be our first Christmas without our extended families, we are happy to have good friends to celebrate with! 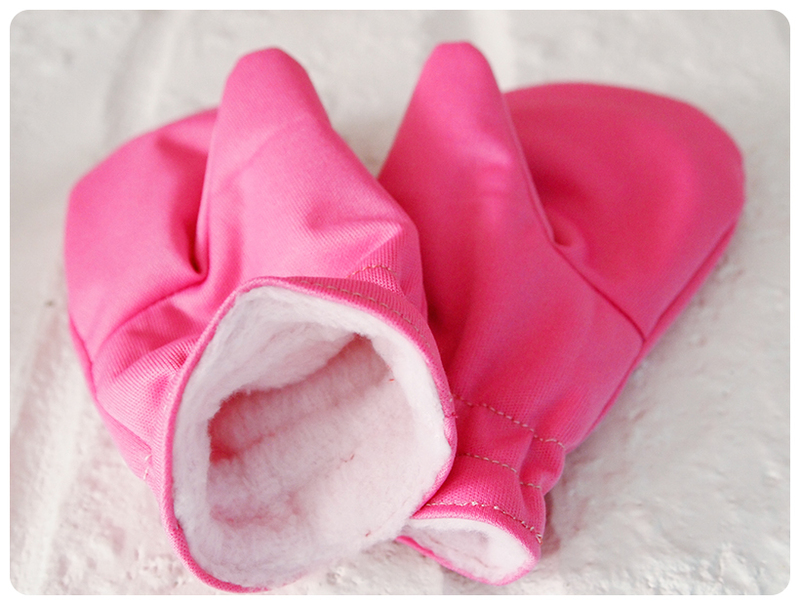 I changed the patten to make the mittens waterproof and fleece-lined! I made sizes S, M & L in different colours, with matching fleece. I love how they turned out! 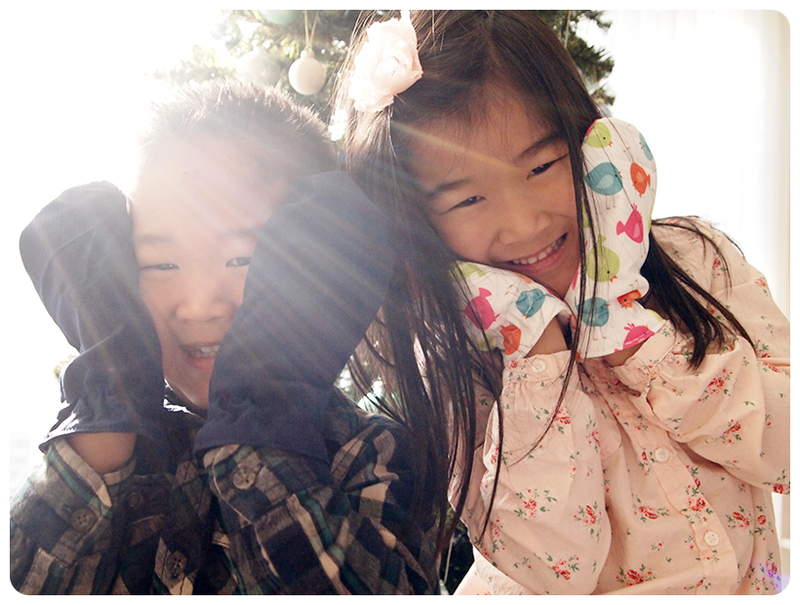 Our friends will be joining us for ice skating lessons, so warm waterproof mittens are definitely needed. 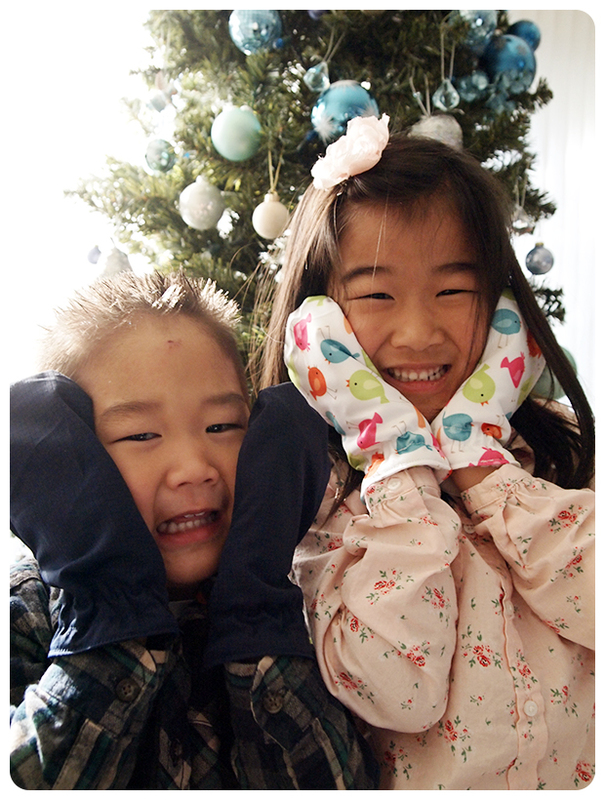 For the girls’ mittens, I used waterproof PUL (Polyurethane Laminate) fabric that is intended for washable diapers! I found a small 3-pack sampler at Jo-Ann. 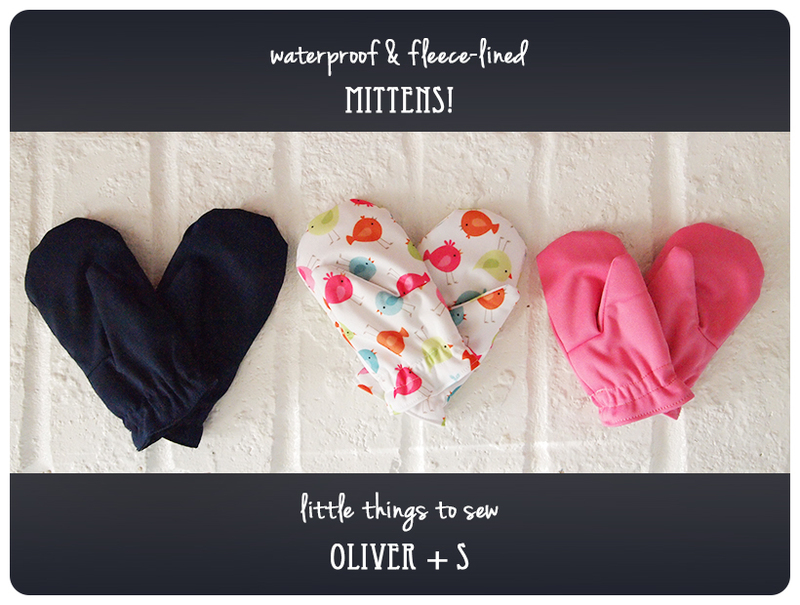 Since mittens take up such little fabric, it’s the perfect solution for cute, waterproof mittens. 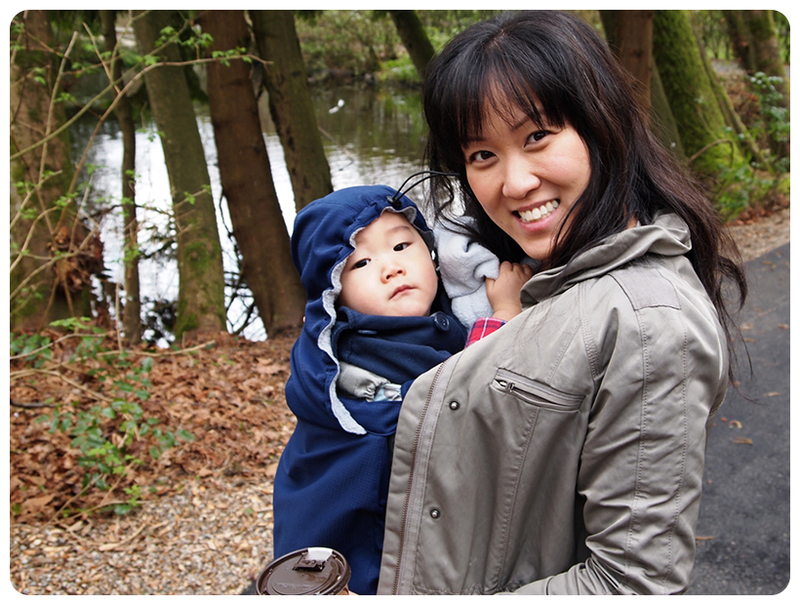 Although PUL is generally used to keep liquids from leaking out (ewww), I’m sure it’ll work at keeping little hands warm & dry. Technically, the mittens are reversible, but there really isn’t a use for the fleece to be on the outside. Unless to wipe a snotty nose, of course. It was pretty easy to do. 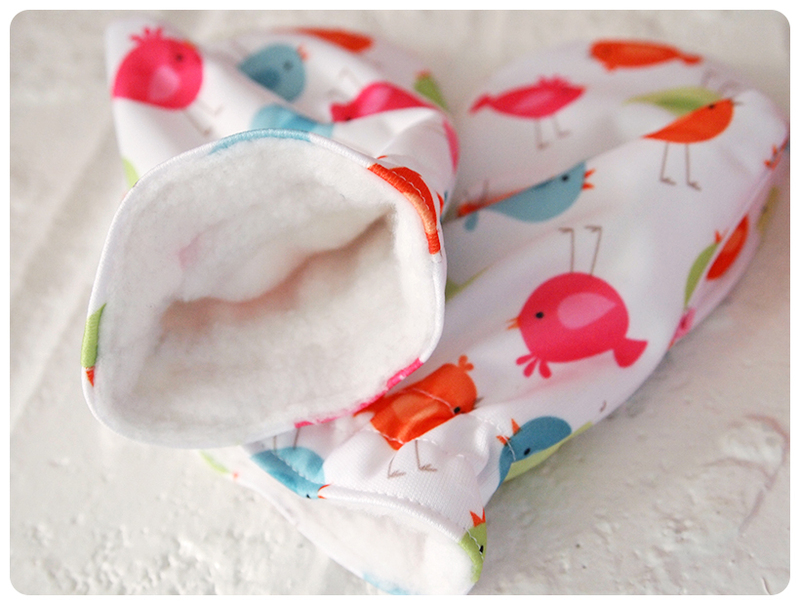 I sewed up each outer layer with a 1/4″ seam allowance and the inside fleece layer with a 3/8″ seam allowance. 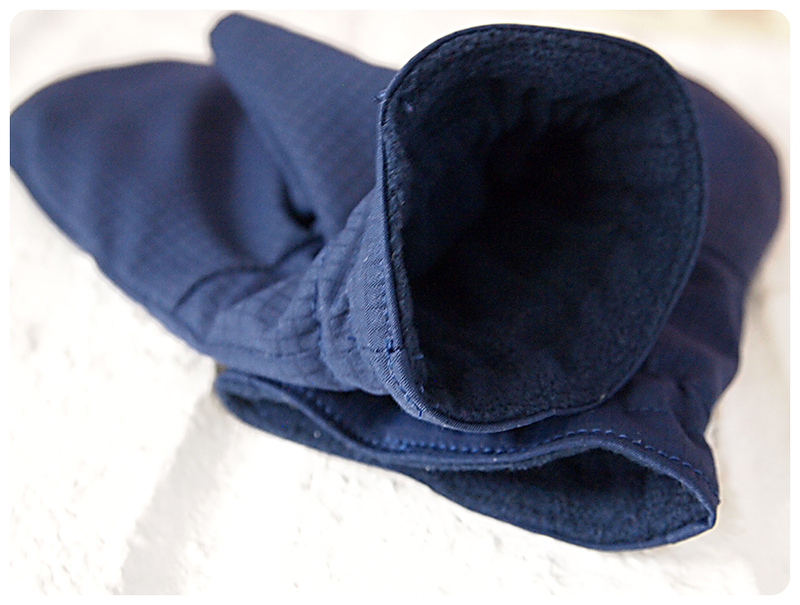 I inserted the fleece layer, wrong side out, sewed them together to create a tube for self-encased elastic, folded the edges in and topstitched them together. Et voilà! As advent is coming to an end, Christmas is fast approaching! Wishing you and your family a very Merry Christmas! xoxo.